Today’s Friday Find we are decorating for my favorite holiday Christmas. Even during this special time of the year every touch can still show your personal style. From the color of your tree to the theme of your decorations you can make it a little Bohemian for the holidays. Since Christmas is my favorite holiday I can find tons of things to love, and I did, but today I will share some of my top picks! 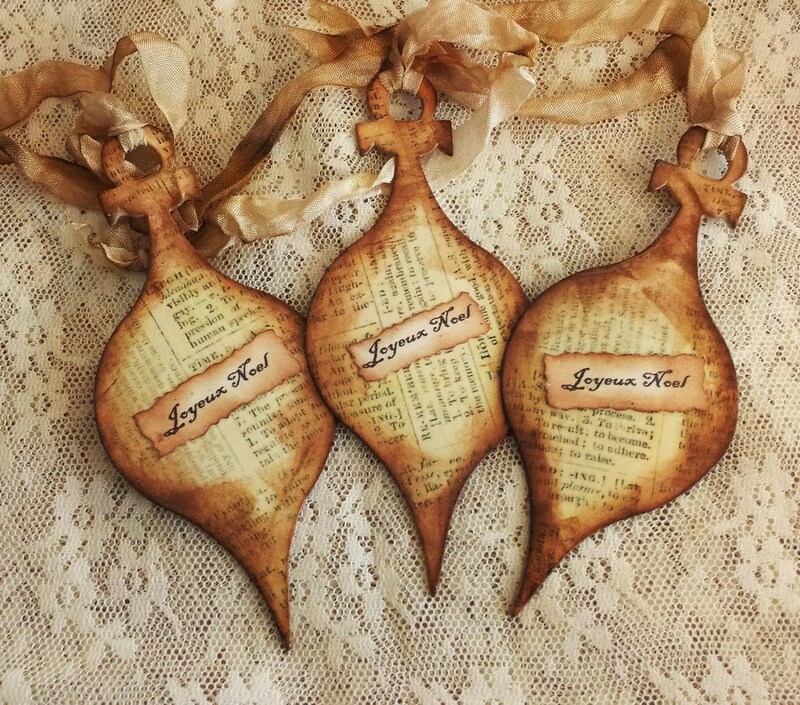 The first handmade item is set of 3 French Inspired Joyeux Noel Ornaments by Remnants Globe Az. The wonderful ornaments are layered with wonderful distressed paper. The decoupage technique adds to the wonderful texture of each ornament that features beautiful a tea stain color. These are unique and add something special to wherever you use them to decorate. 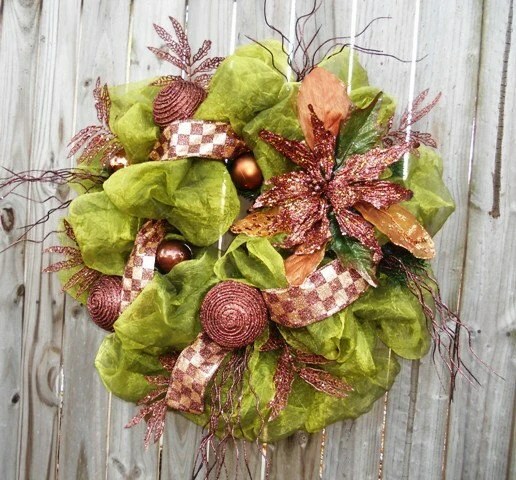 The next handmade item is an Elegant Copper and Green Christmas Wreath by The Journey Accents. This wonderful wreath makes a statement to everyone who comes to your door. The gorgeous crushed green fabric is a great combination with the gold ribbon and sequined poinsettias. Definitely not your ordinary wreath this will bring out a Romantic Boho flavor in your Christmas Décor. The final handmade item is a Shabby Chic Perfect Fabric Rag Garland by Lost and Found Studio. 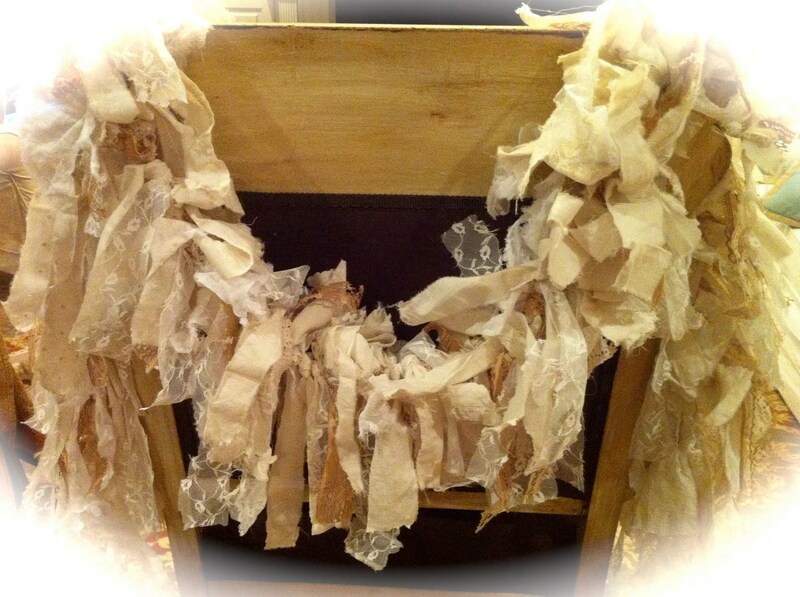 This wonderful garland is made from strips lace and other vintage fabrics. Each strip of fabric give this garland a light in airy feel that adds texture and subtle color to wherever you choose to display. Perfect for display for Christmas and beyond this will add a Boho chic touch to your holiday décor. and beautiful as we welcome our friends and family to break bread with us. As you get your decorations out consider how you can mix it up a bit nd make this holiday season a bit more boho! The Friday Find Serve it up Boho Today The Friday Find is all about serving up our meals with Boho style. Let’s face it eating is a basic necessity but, the experience itself can be made beautiful. Having special pieces at your dining room table makes the visual presentation just as good as the food itself. Today we see what handmade can bring to our tables. 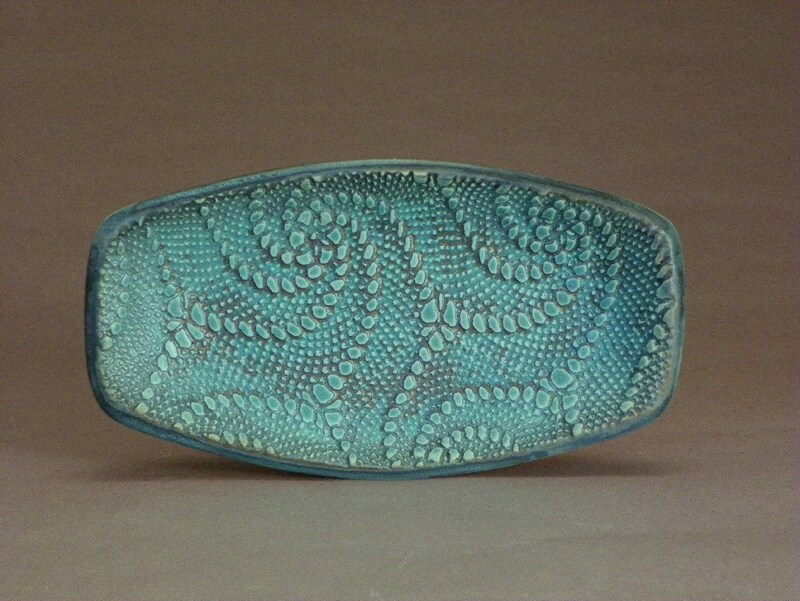 My first handmade pick is a Turquoise Pottery Platter by Frankel Artworks. This platter feature and elegant lace pattern that has been imprinted in the clay. The texture on this platter is incredible and show the variegation of color in the glaze. It is food safe but, can also double as a decorative feature in your home. I am loving the uniqueness of this one of a kind piece which simply crazy Boho! My next pick is the California Girl Hand-blown Drinking Glass by Gina Zetts. The glass has fabulous texture and color from being hand blown. 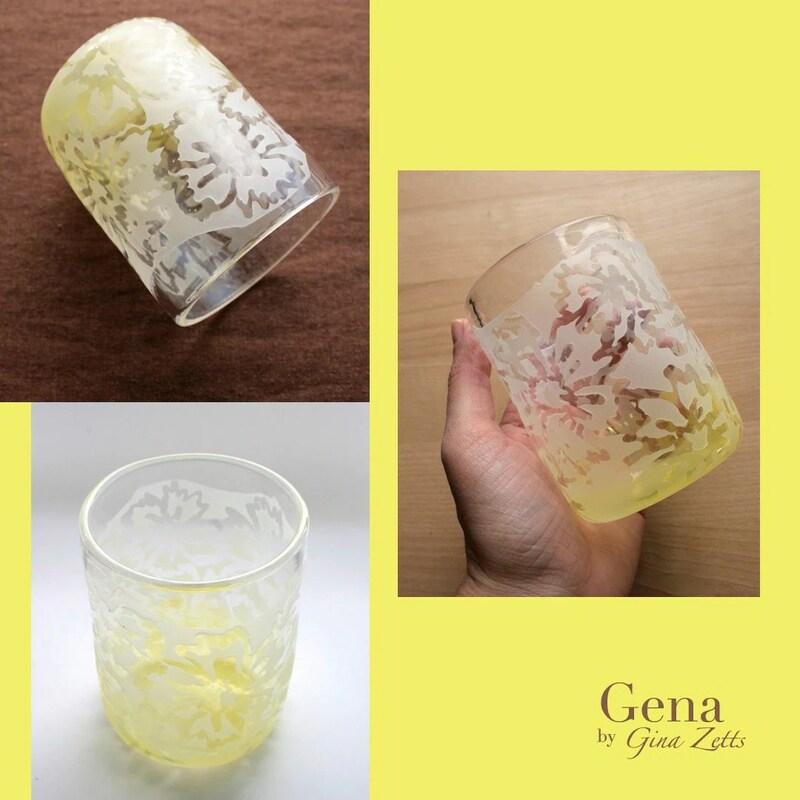 Then the glass is lovingly sandblasted to add intricate design on the surface of the cup. All of these details make it a wonderful departure from your everyday drinking glass and turn an ordinary drink into a special moment. 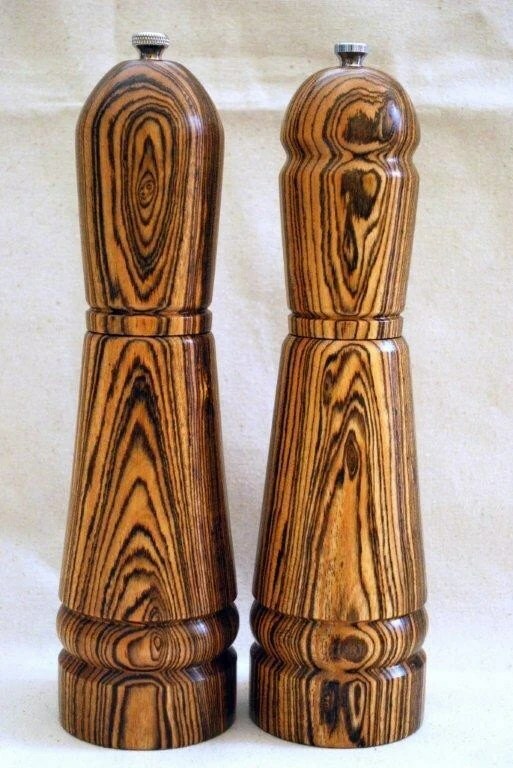 My last handmade selection is the Bocote Salt & Pepper Mill Set 10” by The Kings Woodshop. When I saw this set the exotic Bocote wood instantly stood out with the beautiful grain of the wood. The dramatic dark brown and black streaks and swirls give an earthy Bohemian flavor sure to whet the appetite at the table. The craftsmanship and style of this Salt & Pepper Mill set will ensure this becomes a treasured and well used item at your dining table. Dining is a complete sensory experience that uses our sense of smell, touch, taste, and our sight to make it complete. Each of these handmade pieces not only give beautiful form but, great function as well allowing you to serve it up in style. Sometimes the addition of just one statement piece is really all you need. A touch of color, a bit of texture, or a special shape. When serving up Boho style keep these things in mind when you look to make your meals a little more special. In today’s world it’s all about communication. We use e-mail, instant messenger, cell phones, and Facebook just to keep in touch with our social network . Today’s Friday Find is dedicated to an old fashioned form of communication which is writing with good old pen and paper. Believe or not writing a note on beautiful stationary or sending a cute card warms the heart and shows you care enough to take the extra time to write what you mean. Here are a few fave picks for Making it Write. My first handmade pick is a Personalized Stationery set of 8 folded note cards with mod flower by Powder Blue Papers. This set is modern and chic with a beautiful flower design that makes whatever you write even more special. There are many choices of colors to choose from so your notes can be as original as you are! My next handmade pick are Custom Round Address Labels Grass by Moxy Paperie. 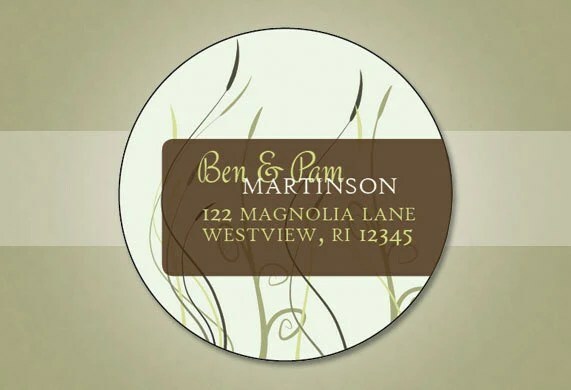 Now you letters can have as much style as you do with these unique address labels featuring a boho-chic grass design. You can make each label your own with your choice of font and color. When you care enough to mail it let them know who sent it in style. 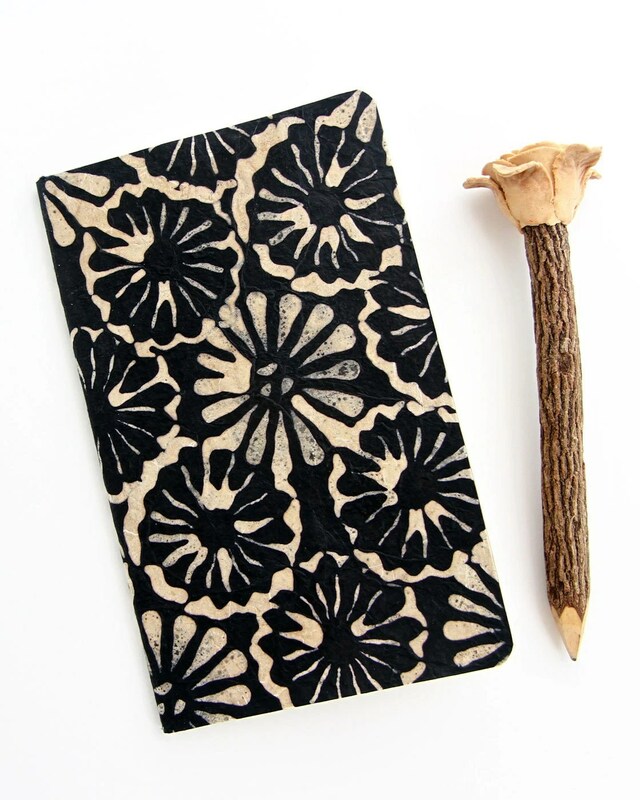 My last handmade pick is a Black batik floral journal by Atelier Yumi. This is the perfect notebook to record your random thoughts or doodles in style. Covered in black batik paper this notebook is the epitome of Bohemian chic style. Besides who says journaling can’t be done in style. 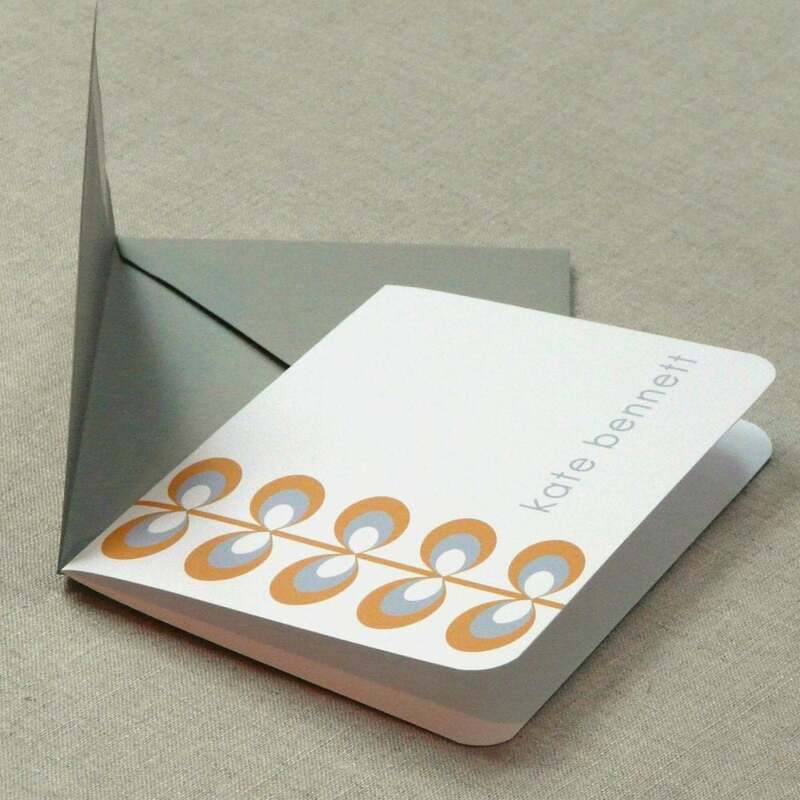 With all these stylish choices for communication maybe you’ll be inspired to write your friends or loved one a special note. Sure it’s quicker to e-mail, instant messenger, or text but it’s not more personal. In today’s world of conversation by computer or gadgets these writing accessories show us that simple pen and ink is even that much more special. style wedding dresses to make any bride the talk of the wedding. 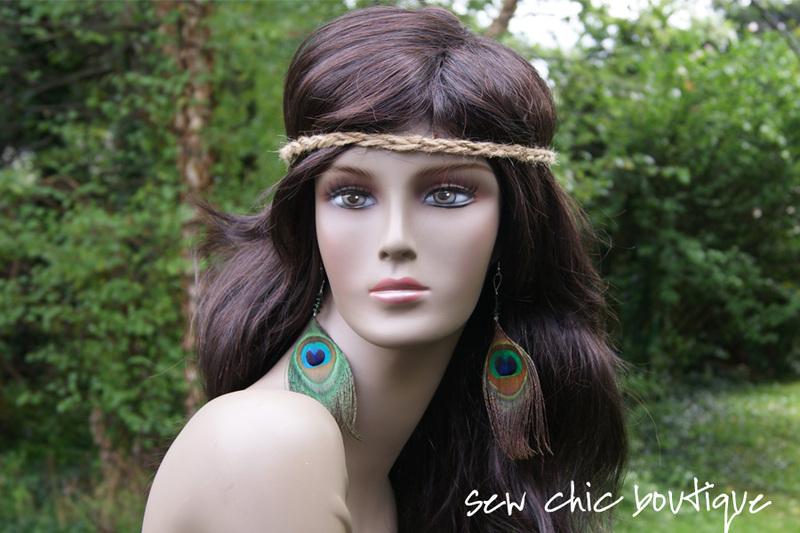 of bohemian styling great for any wedding theme. the wedding dresser. This shrug was featured at The Knot couture show. 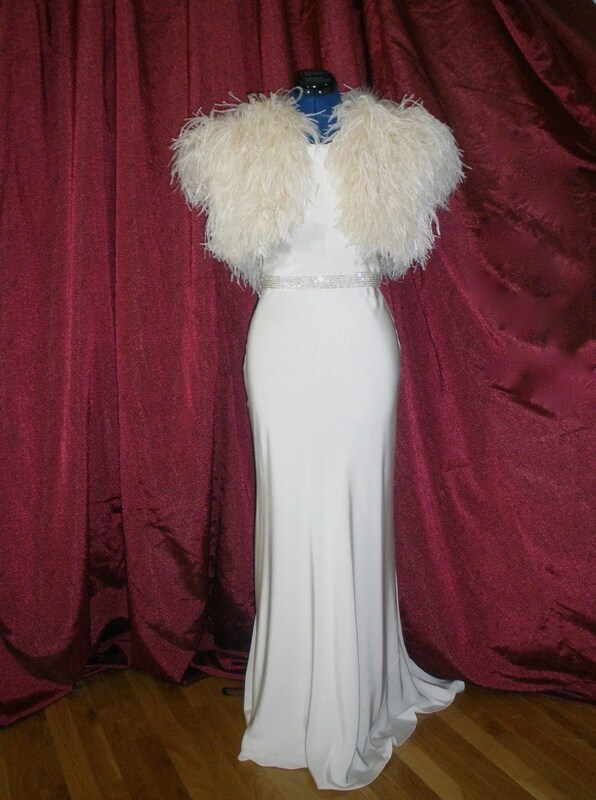 This jacket is hand-stitched with a lush ostrich feathers on top of satin. 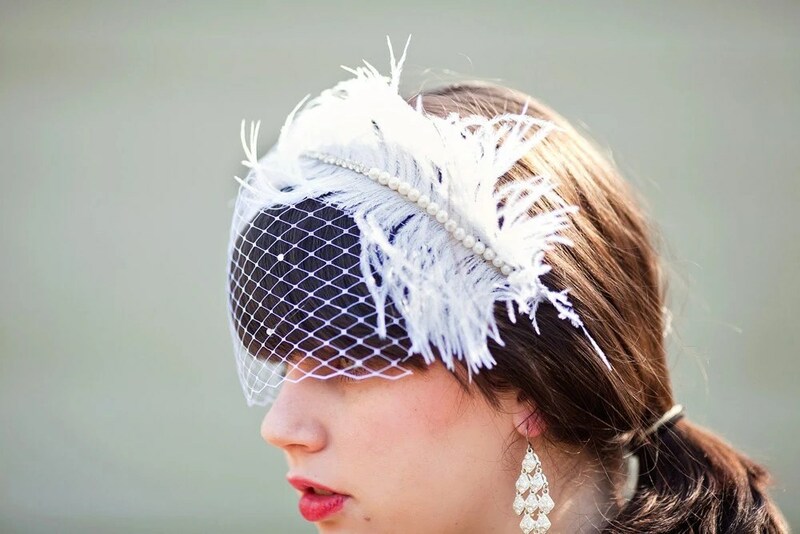 Worn to the ceremony or reception you are sure to wow your guests with your designer fashion. 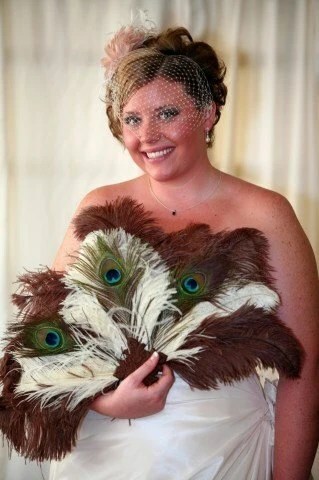 Great for the traditional and non-traditional bride this piece makes a fabulous statement that is purely Bohemian Chic. rules only what feels good. On that same note please do not combine all of these accessories together or else you will be at risk for being mistaken for a bird! So take a chance and have fun making your journey to married ever-after as much fun as you can stand. 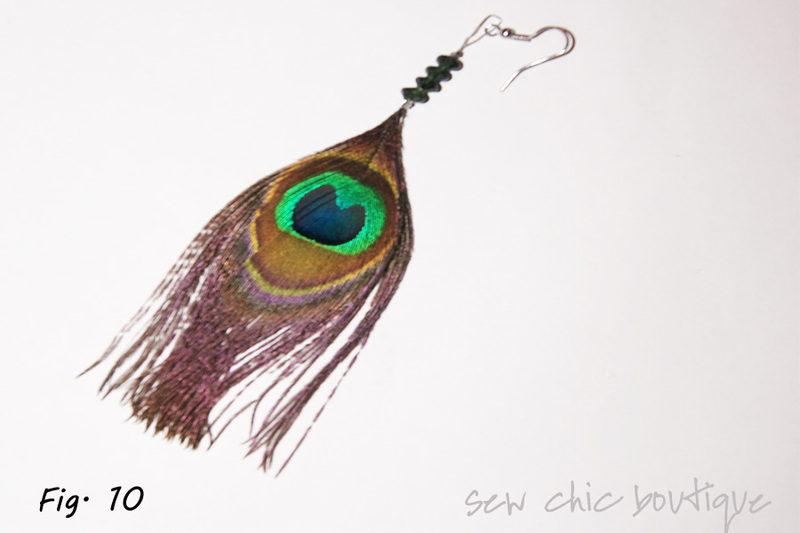 Want to score today’s hottest trend feather earrings on a budget? 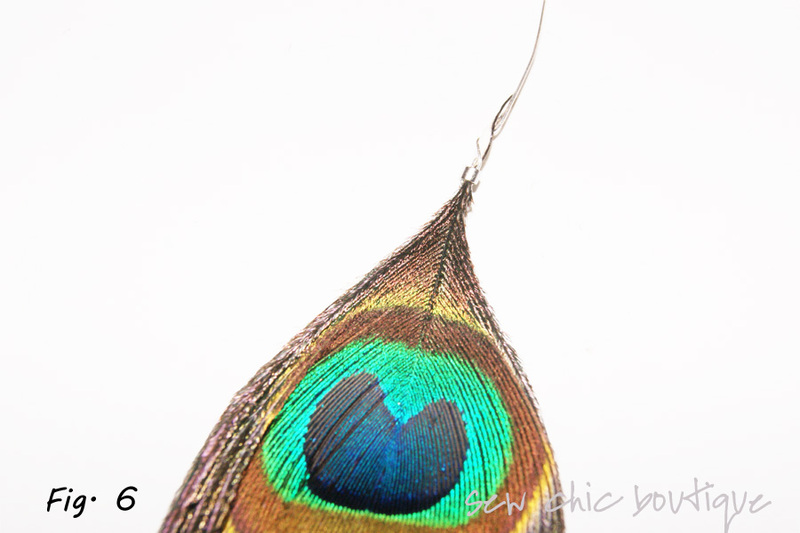 Make them yourself with this Peacock Feather Earrings Tutorial. 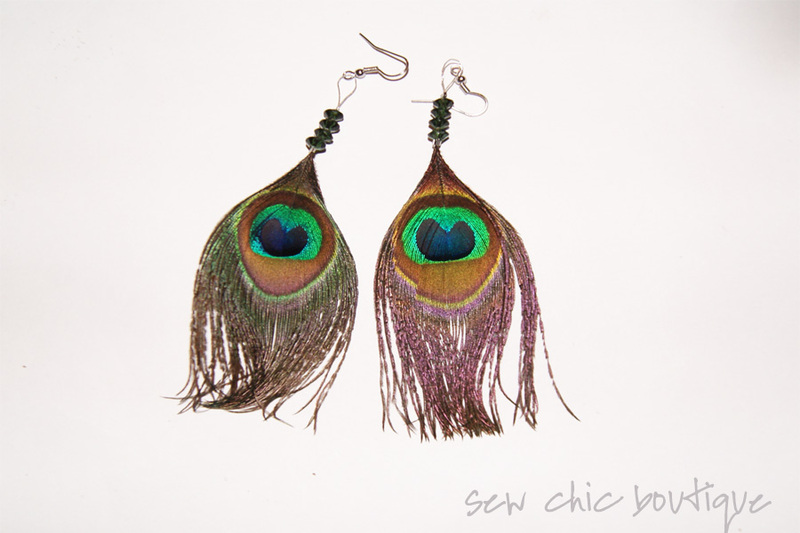 These earrings are Bohemian Chic and are inspired by the 1970s. 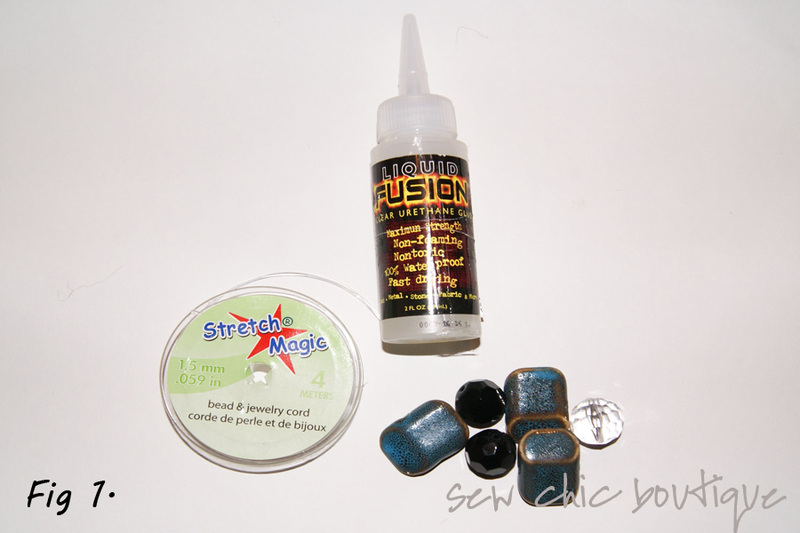 You can purchase all the supplies to make your earrings at your local craft store. 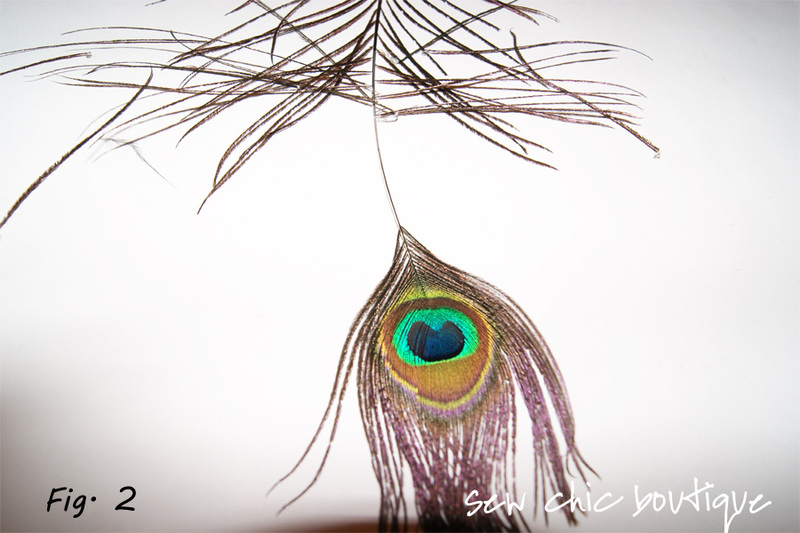 Feeling inspired use whatever kind of feathers you like to make this project really unique! 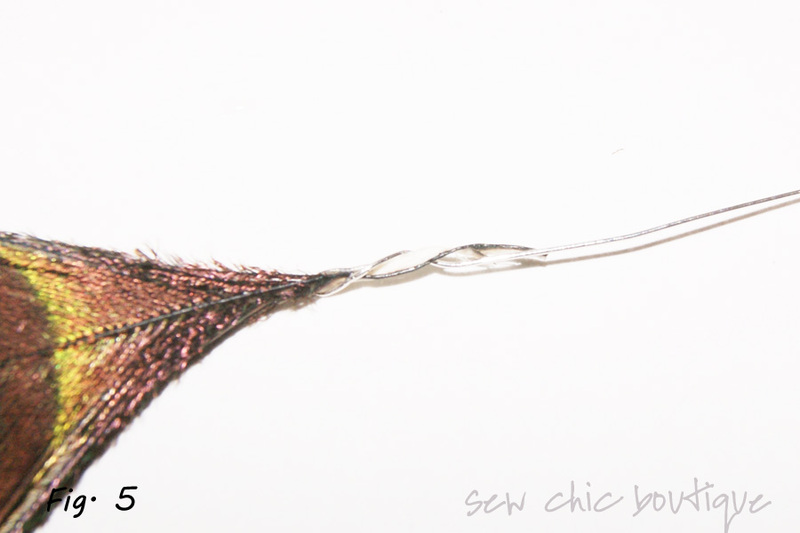 Cut a piece of wire to 1 ½” (4 cm) in length. 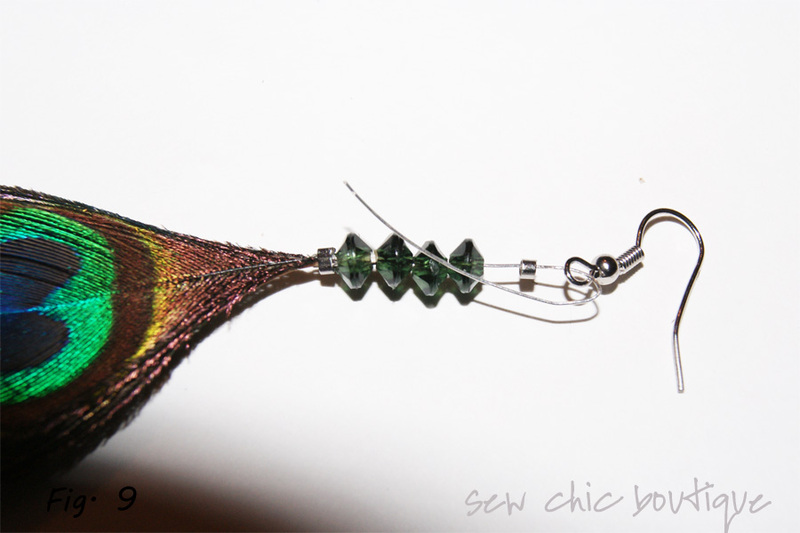 Slide one crimp bead over wire and feather. (Fig. 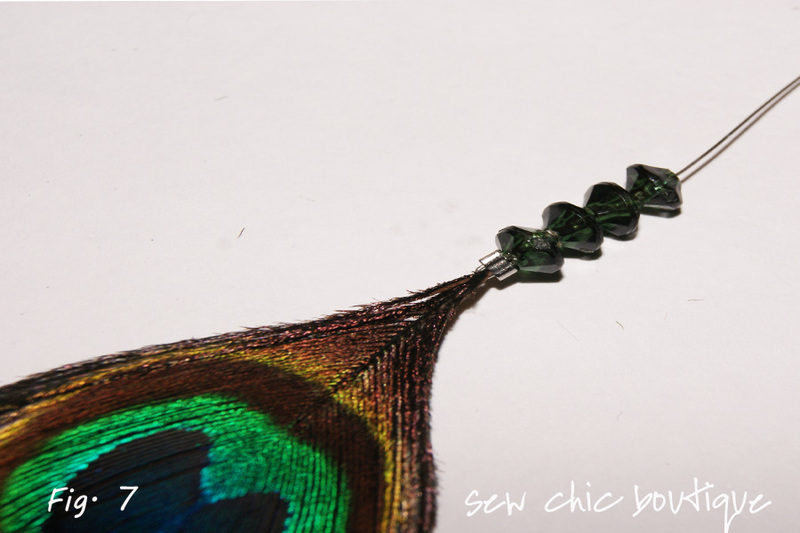 Slide 4 beads over wire and feather (Fig. 7). Slide the last crimp bead on (Fig. 8). Bend wire and slide French hook onto the wire. 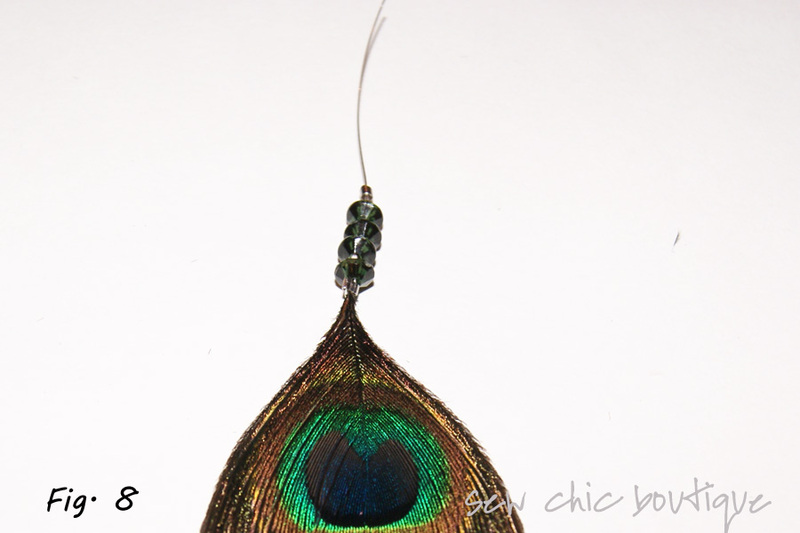 crimp bead and green beads. three of my favorite picks to wake your bedroom up out of the doldrums and infuse it with Bohemian style. 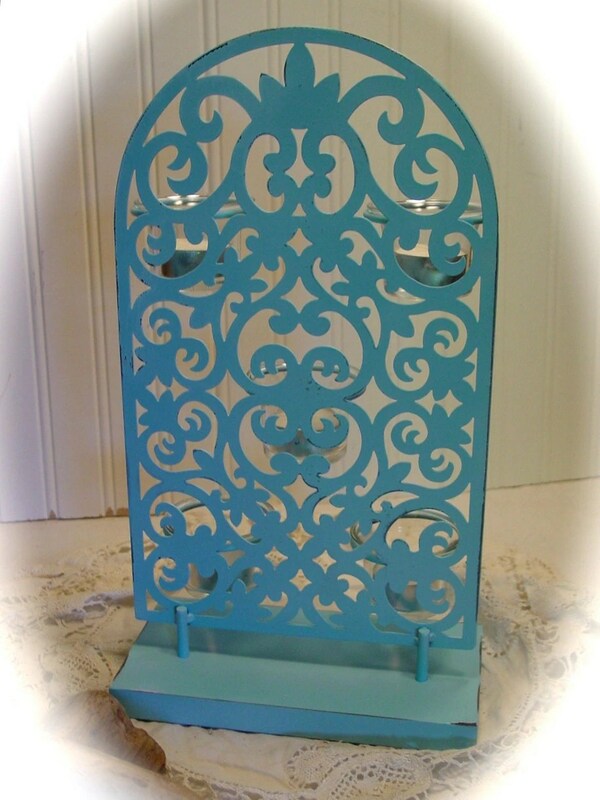 The first selection is a Upcycled Turquoise Candle Sconce by Eden Cove Treasures. This holder is made from black metal with a wood base. 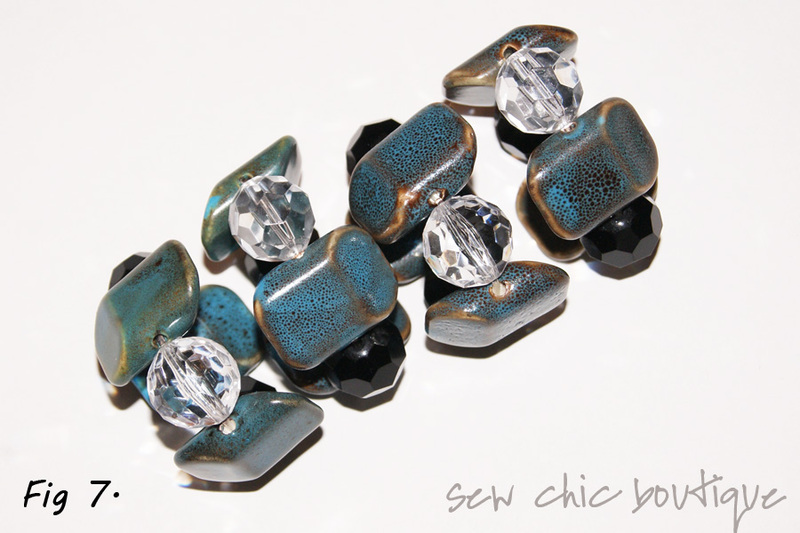 It has been lovingly upcycled with a beautiful and cool turquoise color. Perfect for adding color to any table in your bedroom or sitting room the light from the candle are sure to add a wonderful glow to any bedroom. The next selection is a handmade item for the bed. 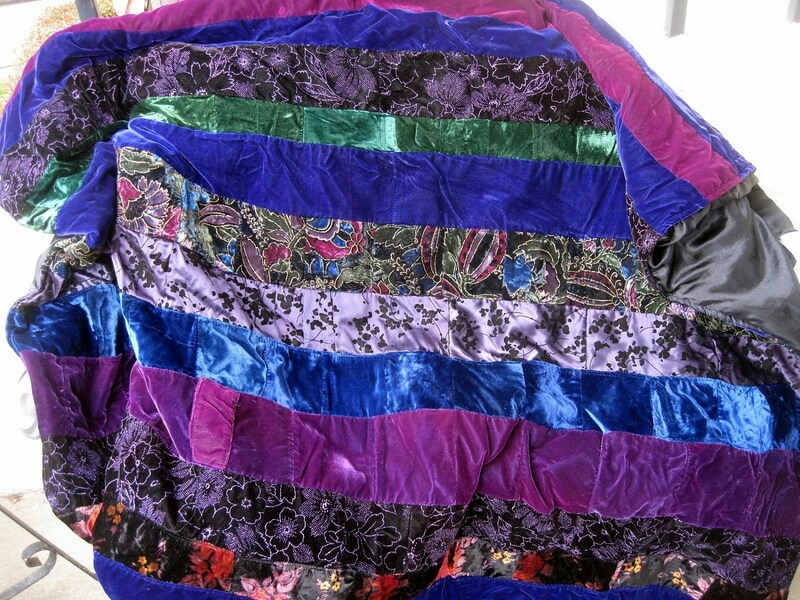 The Handmade Twin Size Boho Velvet and Satin Gypsy Throw is made by Bou Belina 2. This handmade throw uses richly textured fabrics like satin and velvet giving this throw rich texture. The colors of jewel tone purple, red, and plush black give this throw a rich Bohemian feel that will turn any bed into an instant retreat. 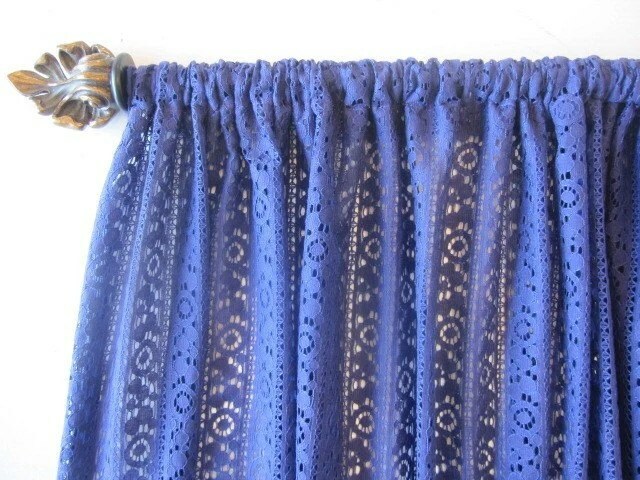 The last handmade selection is a Lace Curtain 58” x 48” by Cottage Home Couture. This curtain panel is made from beautiful purple designer lace. Made to order this dreamy purple lace curtain will change the feeling of any bedroom. This touch of rich color with take your bedroom to another place and add instant Bohemian Chic. So today we have seen some fabulous selections for adding color and Bohemian style from some of our wonderful handmade artisans. 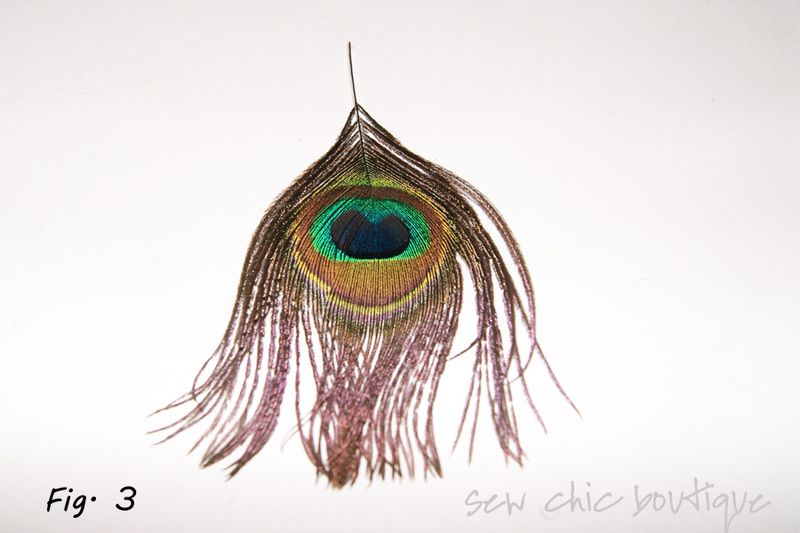 Remember Bohemian Chic has no hard rules just adding what makes your room feel good to you. If you are a person who needs some guidelines then remember use rich color, go for texture, and look for interesting shapes. Here’s to going from drab to Bohemian Chic in the bedroom. 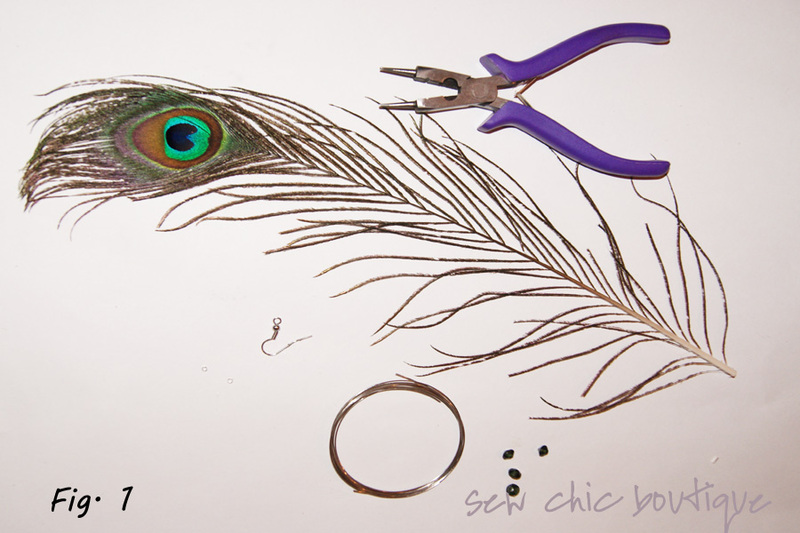 Today’s tutorial is part 2 of a 2 part series of crafts for a Boho-chic Style Table. Bejeweled Napkin Rings are a perfect pair to the Boho-Chic Cloth Napkins. These Bejeweled Napkin Rings are like little bracelets for your napkins. Store bought napkin rings can run at least $3 a piece. 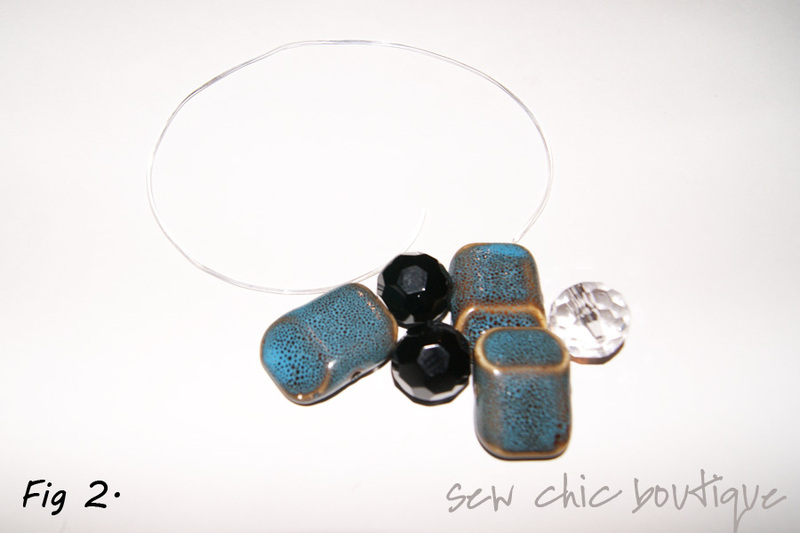 You can purchase beads on sale to make these little gems for your table. 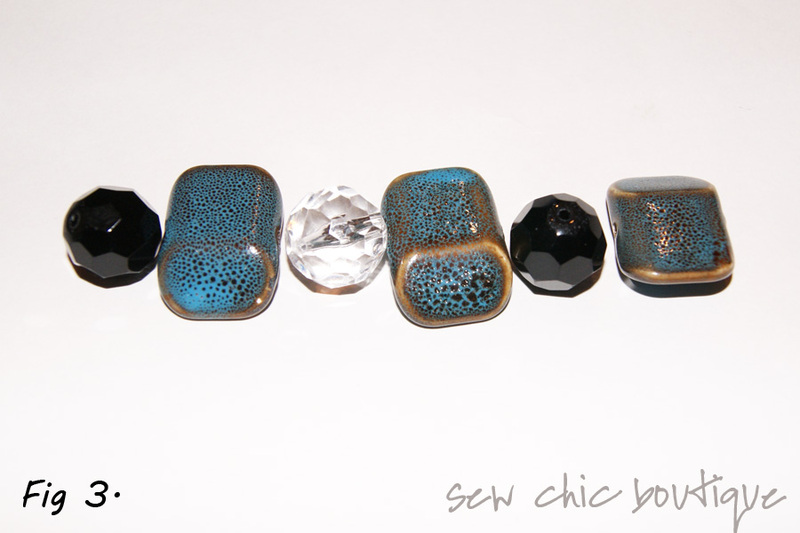 Think out of the box and get unconventional looking beads for your Bejeweled Napkin Rings for a Bohemian-chic look! 4. 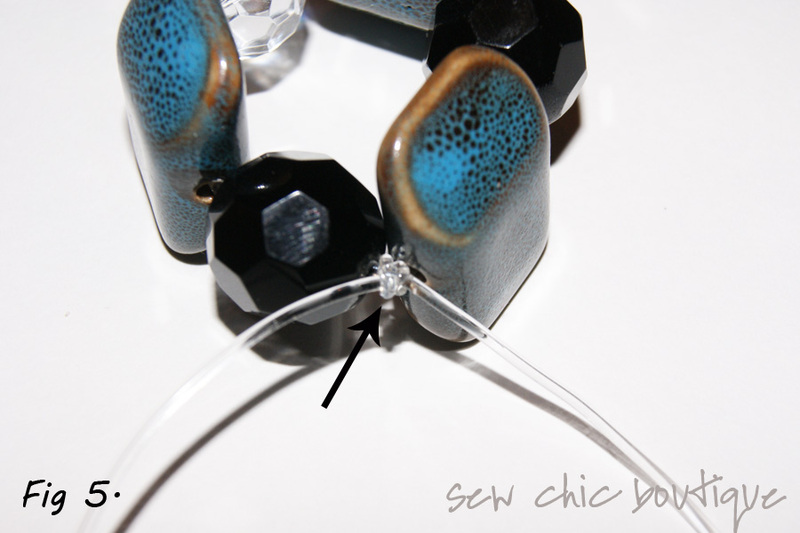 Cut the cord 1 ½ times the length of the beads you laid out. 8. 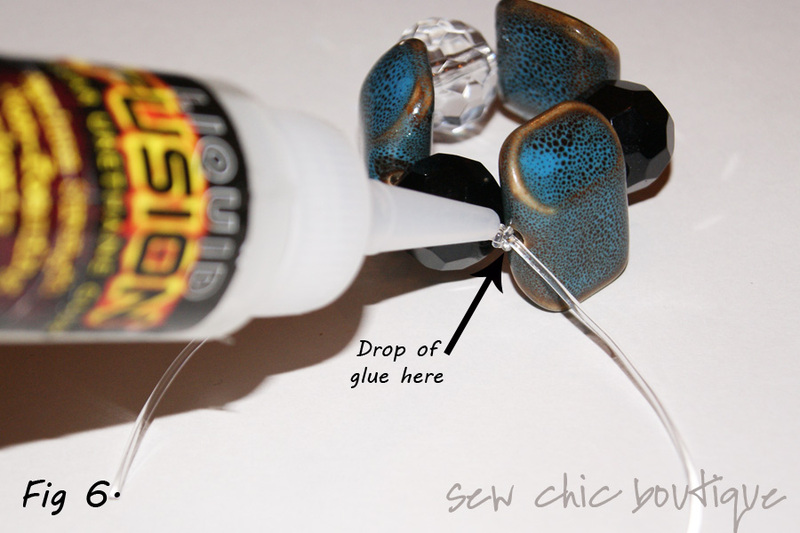 Allow the glue to dry completely. 9. Trim away any excess cord. 10. 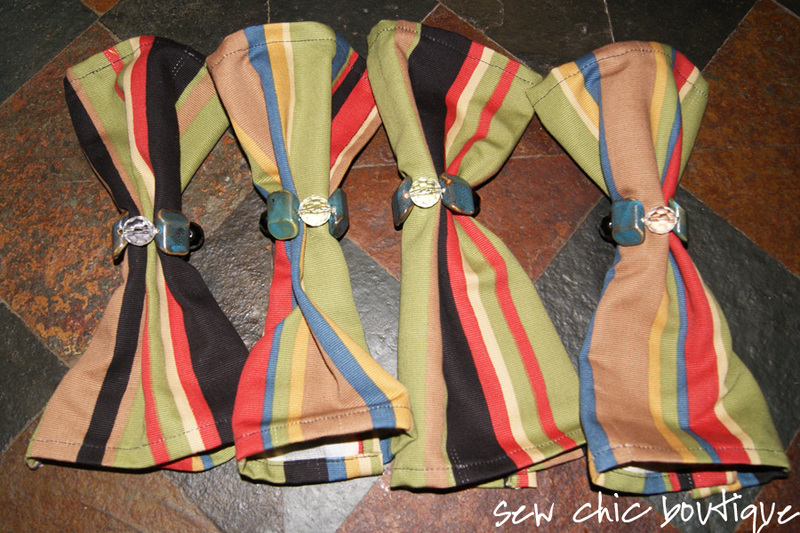 Repeat Steps 1 – 9 until you have completed all the napkin rings. Care for your Bejeweled Napkin Ring by wiping your rings with a damp cloth. Allow to air dry and put them away carefully until you are ready to use them again. These tutorials are for personal use only and not for commercial use, sale, or distribution. lexa's journal Living authentically… while trying to balance my career and my family.